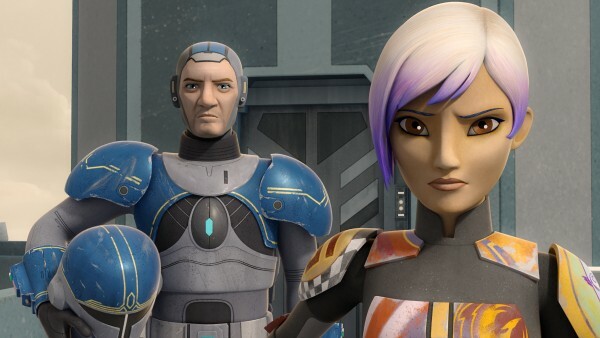 Is Lucasfilm Already Planning A New TV Series After Star Wars Rebels? 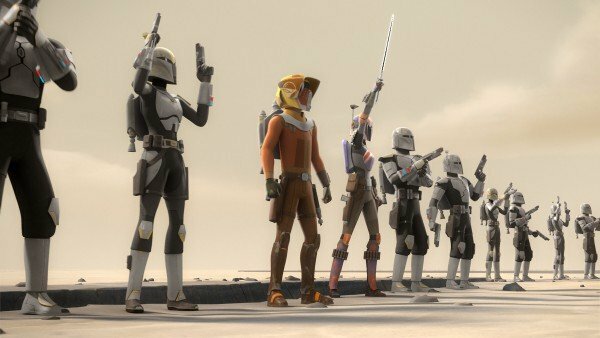 After four awesome seasons, Star Wars Rebels is coming to an end. But it sounds like Lucasfilm has already got plans to follow up the show, which is set within the gap between Revenge of the Sith and A New Hope, with another animated TV series. Or at least, that’s what a new job listing from the company suggests. The studio have shared a call for “episodic directors” over on LinkedIn. 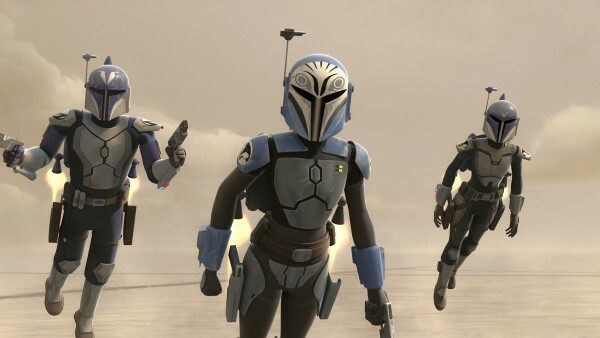 Seeing as Rebels is close to wrapping production, it doesn’t seem likely that Lucasfilm would be hiring new talent to work on the show at this stage. Not to mention that the wording of the description for the ad hints at a fresh production team being formed for a new series. The first Star Wars CG animated show was The Clone Wars, which ran on Cartoon Network for six seasons from 2008 to 2014. 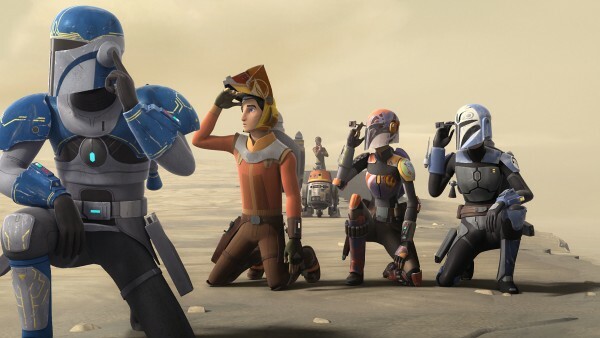 After the Mouse House’s acquisition of Lucasfilm, Disney XD began airing Star Wars Rebels from late 2014 onwards. 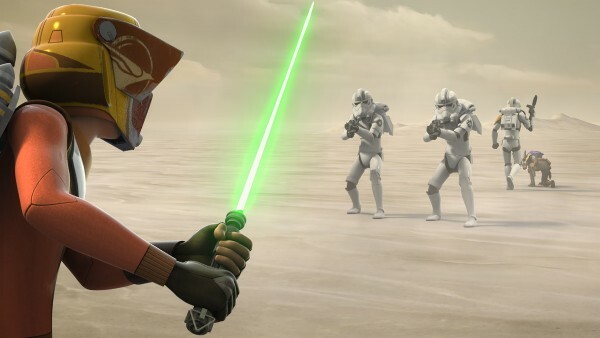 These two shows have been heavily connected, with Rebels acting as a sequel to Clone Wars in many ways. 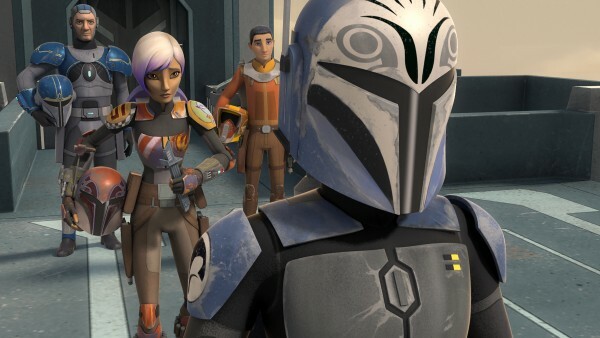 For example, continuing the storyline of the latter’s breakout character Ahsoka Tano. While fans would love to see a new animated series on their screens right away, there is another explanation for this posting. The director could be needed for new episodes of LEGO Star Wars: The Freemaker Adventures, which aired its second season last fall. A third season hasn’t officially been announced, but it wouldn’t be a surprise if one appeared. It’s also possible that the ad refers to the Forces of Destiny miniseries, though the wording suggests it’s for a show made up of longer episodes. All we can do right now is continue to speculate until Lucasfilm makes some kind of announcement. 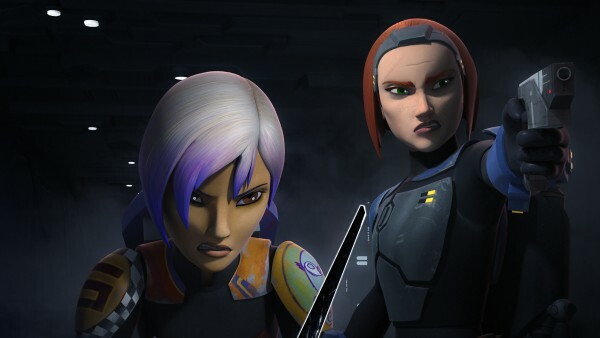 In the meantime, though, Star Wars Rebels is set to return from its midseason break on Monday, February 19th, and apparently has one heck of a series finale planned.